Ah, yes, Yuko Ogura. 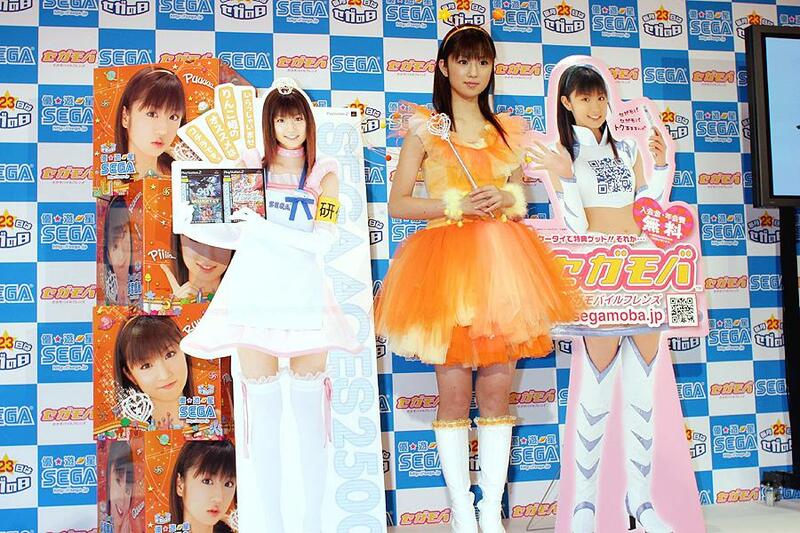 Currently the owner of a meat house chain, the bikini model was the former "face character" for SEGA Japan. She also claims to be from outer space and speaks with a phony high pitched voice! (Supposedly this is her real voice.) A Japanese TV clip shows the customization possibilities for PS3 exclusive White Knight Chronicles — that yes, it's even possible to make a Yuko Ogura avatar. That, after the jump.